In response to the machete attack last week, community support groups feel stronger about protecting the young from knife crime. 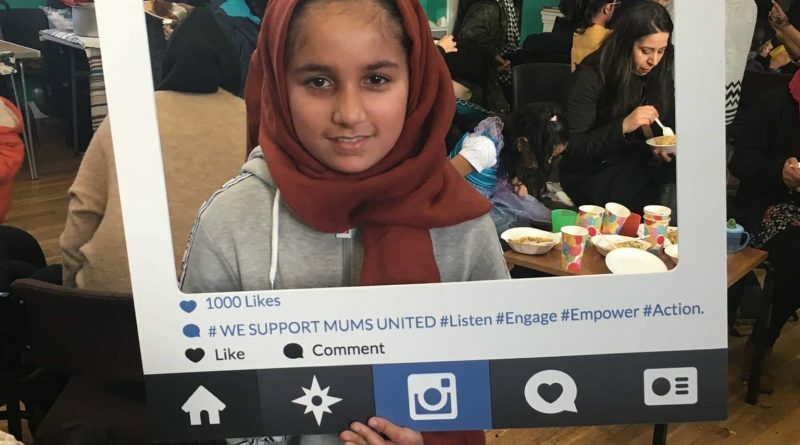 According to Mums United, a women’s support group focussed on keeping the youths out of gangs, there were eight fatal stabbings in Sheffield in 2018. More than half of the victims were under the age of 25. 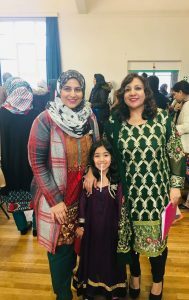 Sahira Irshad, the founder of the organisation said: “We cannot give up on them. They are our children and we will strive to encourage and push them to excel in life the right way”. 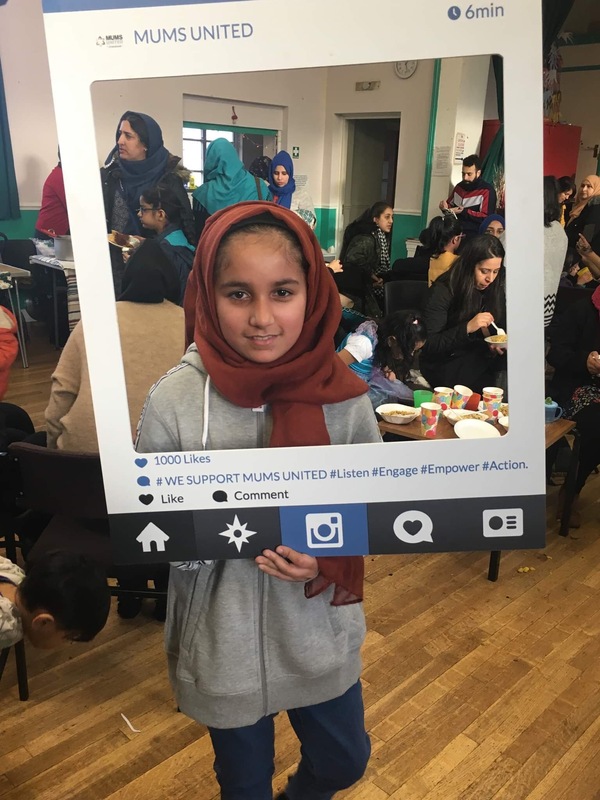 ‘Mums United’ will be speaking at the ‘Forging Stronger Communities’ event on 28 February about what is happening in our society, as regards youths and knife crime. Sheffield Street Doctors [SSD], a volunteer-led organisation set up by medical students, are currently working alongside grassroots groups to teach first aid to youths who are likely to be involved in gangs or knife crime. SSD holds interactive sessions that give young people the chance to practice CPR, the recovery position and dealing with blood loss. These sessions are held in youth centres, pupil referral units, youth prisons, and schools in deprived areas. A statement from SSD said: “We see violence as a public health issue and believe that, like disease, it is contagious.